New Winter 2018: Your favorite chef will appreciate this culinary ornament handcrafted in rich glass and lustrous finishes. 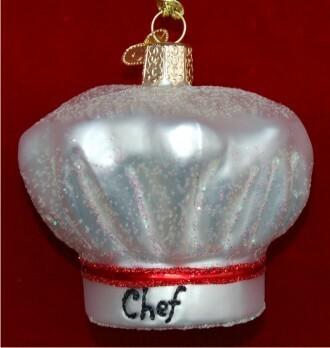 The chef’s hat glass Christmas ornament is an ideal gift for a working chef, perhaps one just promoted in the kitchen, and it is fun for the culinary school graduate too. The chef Christmas ornament is one of many chef, food and graduation ornaments in our collection, so finding the right fit for all those involved in food careers is easy. 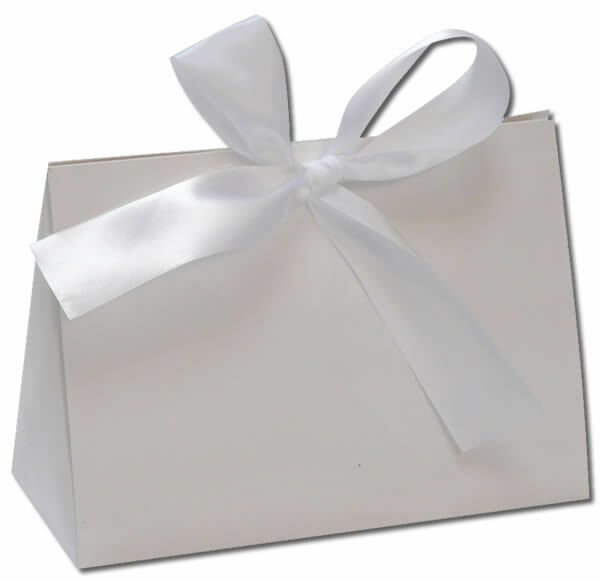 Show a budding chef or one with success under his or her hat how proud and thankful you are with a glass toque ornament that will be sure to please.